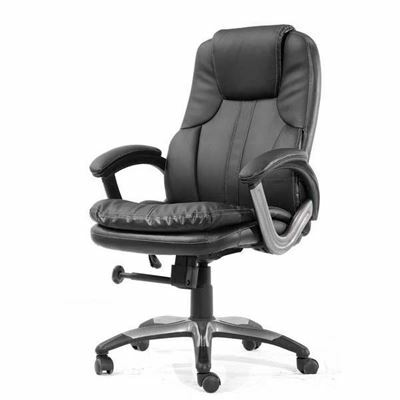 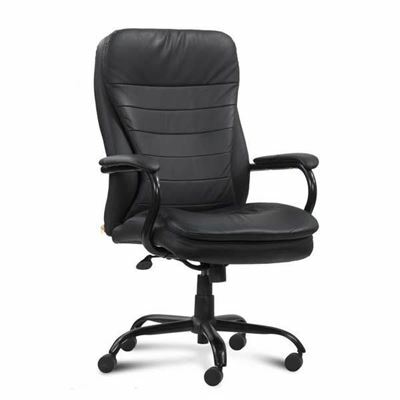 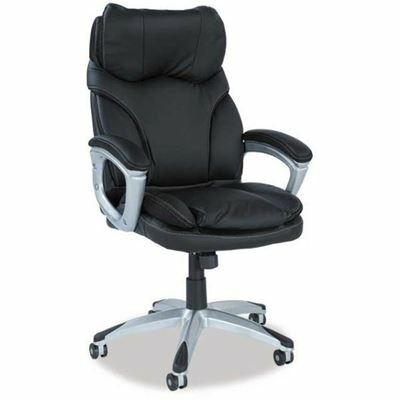 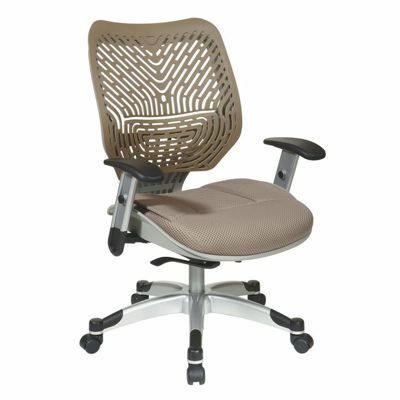 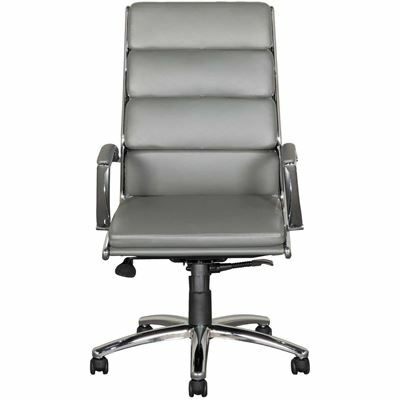 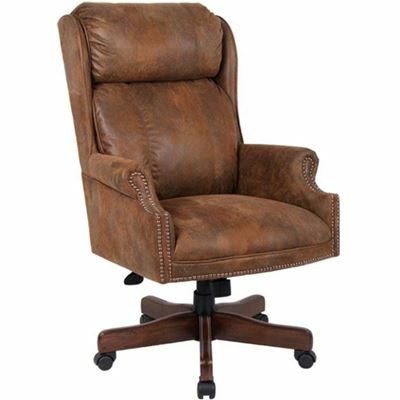 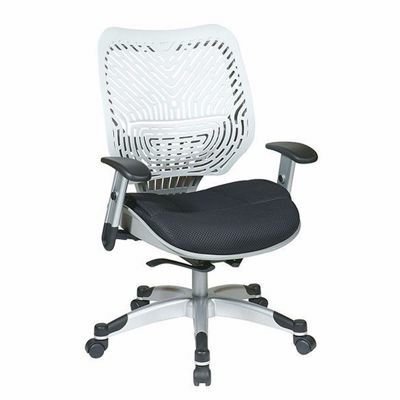 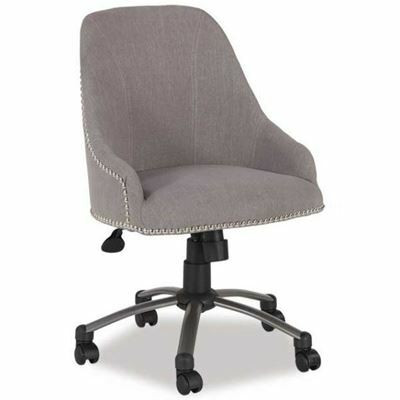 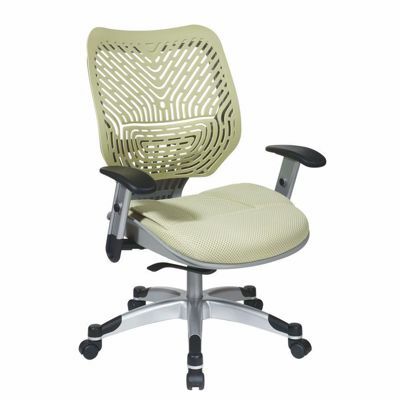 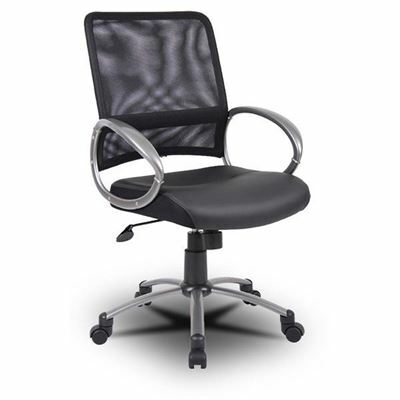 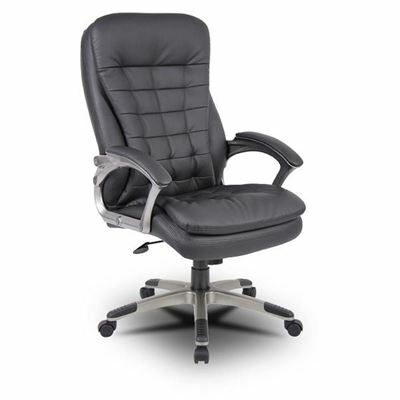 The right office chair helps keep you comfortable as you work so you can focus on getting things done. 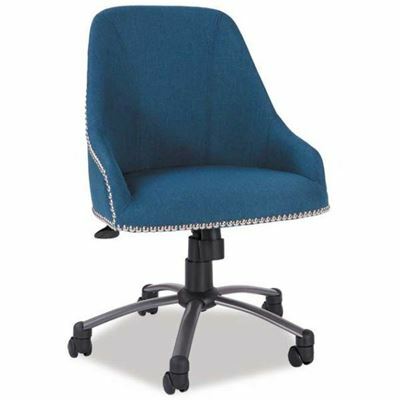 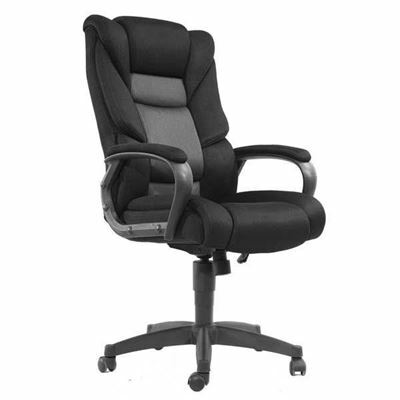 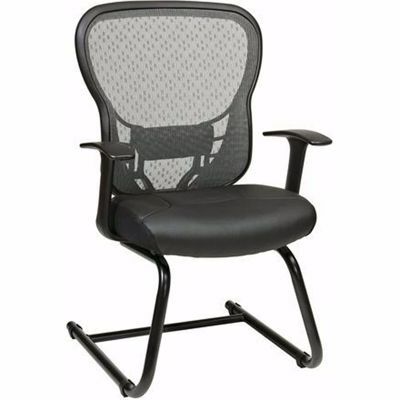 Features like height-adjustable seats, adjustable armrests, and swivel and tilt mechanisms help adjust the office chair to fit your needs. 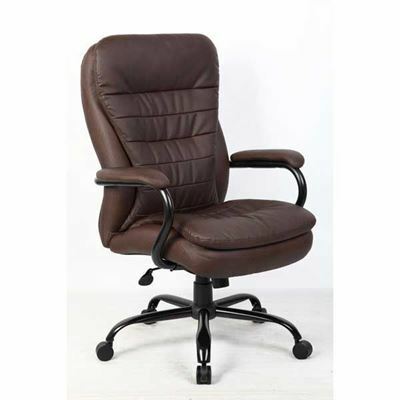 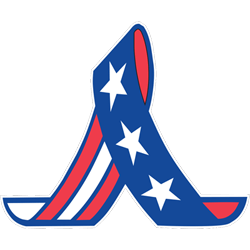 We have modern and traditional designs available to fit your style at the best prices.